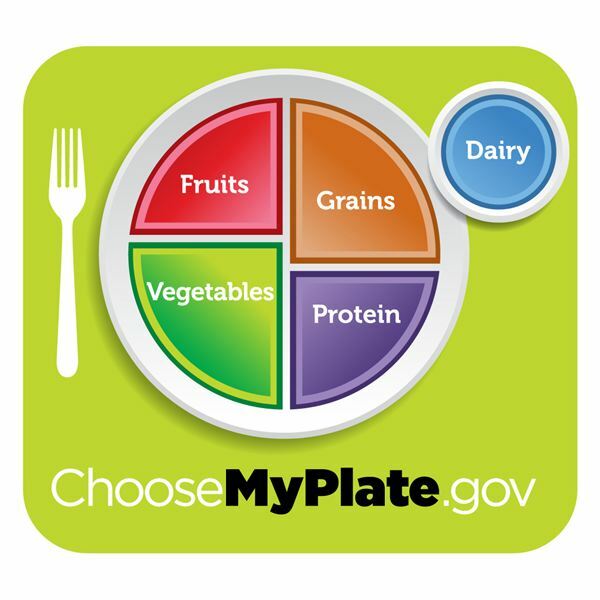 Looking for ways to teach children about the MyPlate food guide? Here students enjoy creating their own MyPlate and displaying their work in the cafeteria for all to see. But, I didn’t mean it that way! There is no question that offense can be taken from communication differences in cultures, but why? You will learn about cultural barriers such as body language, mannerisms, and beliefs as we help you to become a better communicator across cultures. 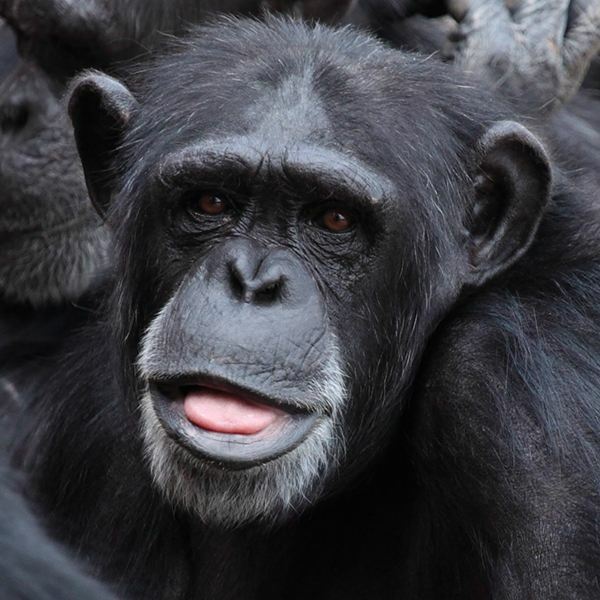 Like it or not, sticking out your tongue is culturally acceptable at times. We discuss both the acceptable and unacceptable of this ambiguous gesture to Western culture and other cultures in the world. Opinion Against Beauty Pageants for Children: Why Are Beauty Pageants Bad for Young Children? 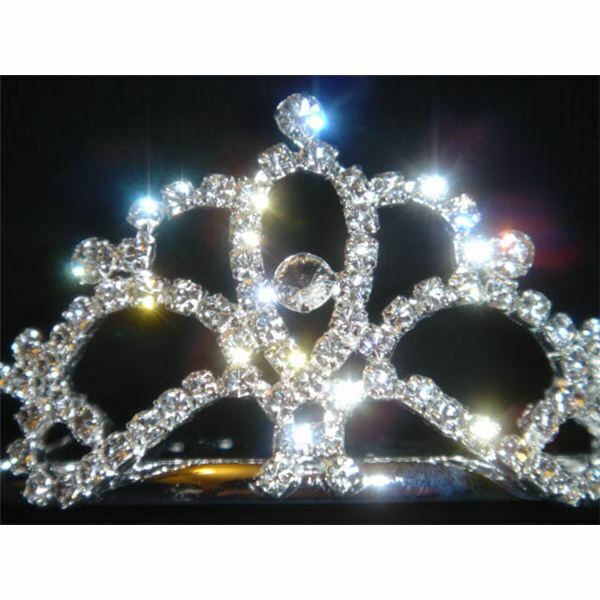 Supporters of child beauty pageants call the critics the problem. These false claims are negated with research from the American Psychological Association. Her family destroyed by the toddler’s death, the story of Caylee Anthony gripped the entire nation and world. We ponder the lack of maternal instinct and care, a missing child and grandparents raising grandchildren. Mother’s Day is certainly a special day to celebrate. Prekindergarten teachers will find Mother’s Day activities for children in their class using the book “Five Minutes Peace” as an inspiration for learning. Crafts, a song, learning activities, and pulling it all together for a party are given. 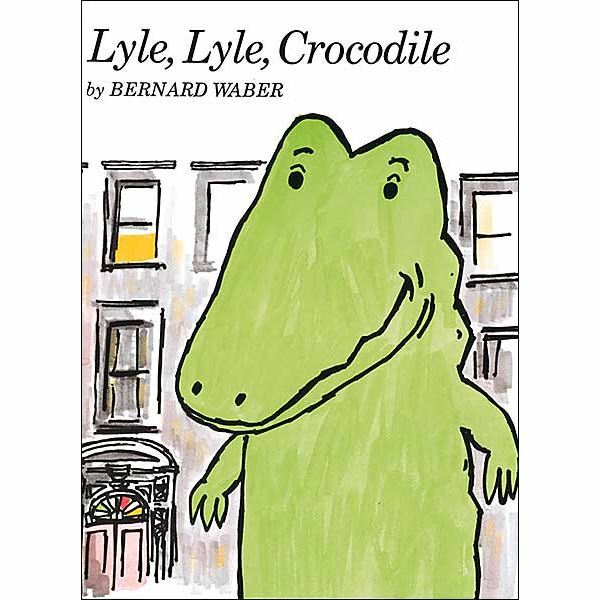 Lyle the Crocodile is a lovable fictional character in children’s picture books that exemplifies admirable qualities. Learn about the beloved hero Lyle along with creative activities for the Lyle books on character, heroism and good citizenship. 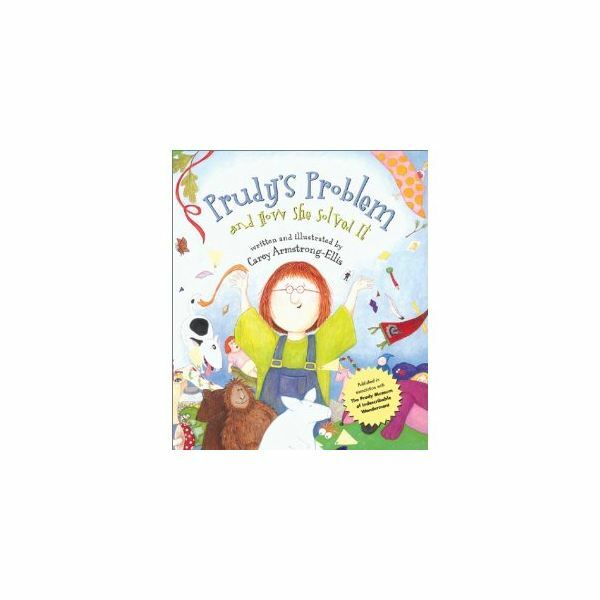 Get well on your way to a collection of problem and solution books for Kindergarten to fourth graders with this list. Have some fun and use the following plan to get your students understanding problem and solution in no time. Preschoolers certainly have the ability to problem solve. Start with some great workbooks for skill practice and followed by a collection of hands-on activities to promote problem-solving skills. 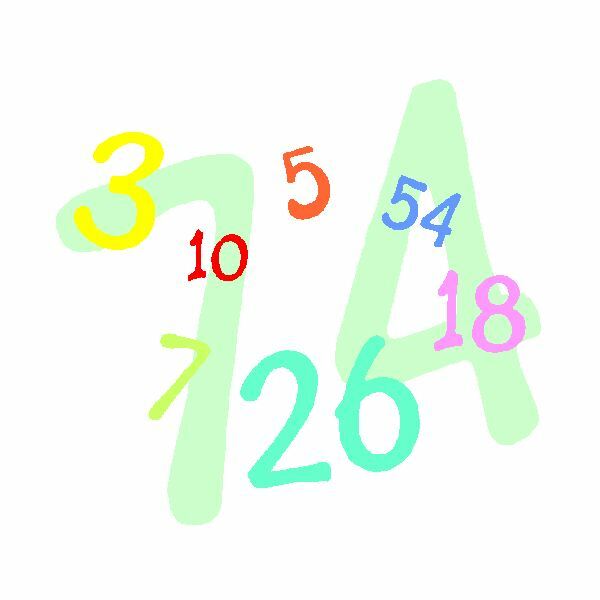 Prekindergarten students need a lot of counting practice. They can get this practice in different ways with the books, songs and games, which I have collected for you. Find an outline of ideas to use before, during and after a read-aloud with “A Chair for My Mother,” by Vera B. Williams, along with new activities to teach using this wonderful children’s book. Children are social beings, developing their social skills every day, including learning self-identity. 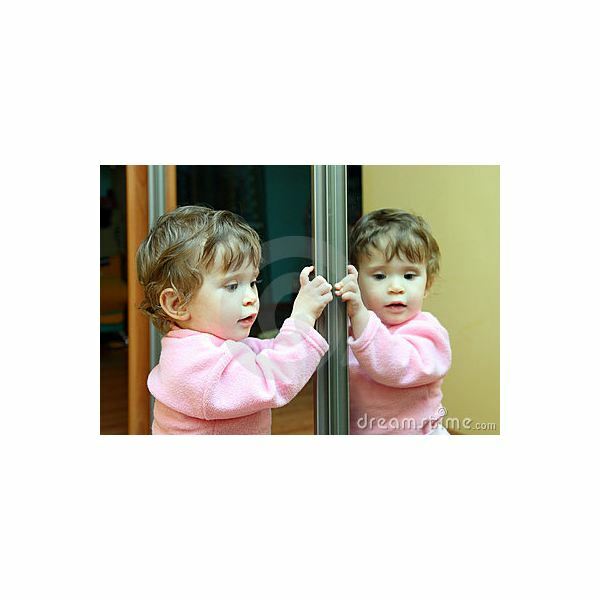 Daycare mirrors are an important tool to use in the social and educational development of infants and toddlers. They also provide hours of interactive play for these young children. 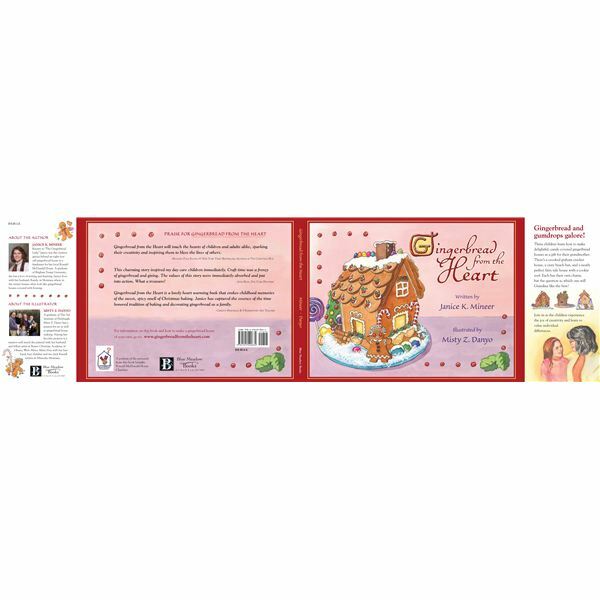 A truly inspiring children’s picture gingerbread book, Gingerbread from the Heart, will entertain the young and old alike. It can be used as a teaching tool when teaching how to make a gingerbread house, and has a moral your students are not likely to forget. This book is a gift to all who read it. Five Preschool Dot Art and Crafts: Fun and Learning with Bingo Dotters! Children enjoy using bingo dotters to make preschool dot art and crafts. 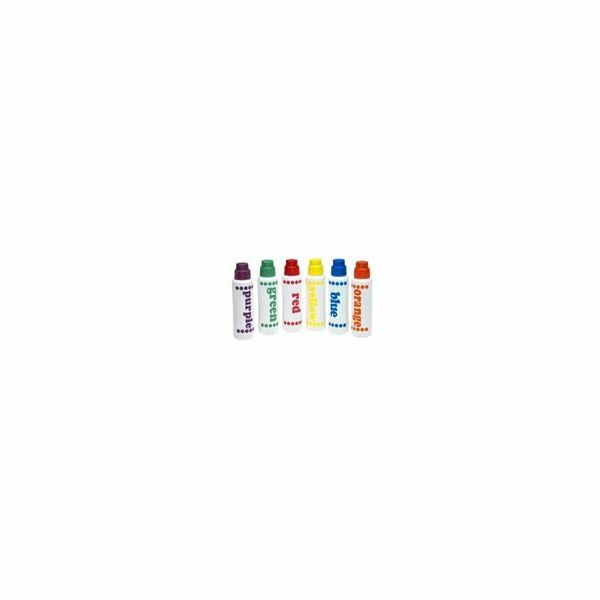 The following simple crafts and projects require just a few materials–bingo dotters, paper, and crayons. Read on for ideas on making spotted animal crafts, cute polka dot clothes for paper dolls, and connect the dot drawings. Are you looking to create a course syllabus with online software? The online syllabus platform, Concourse will do just that and much more. Best yet, the instructor can create an account and begin using the software at no cost. Let’s learn how to get started. 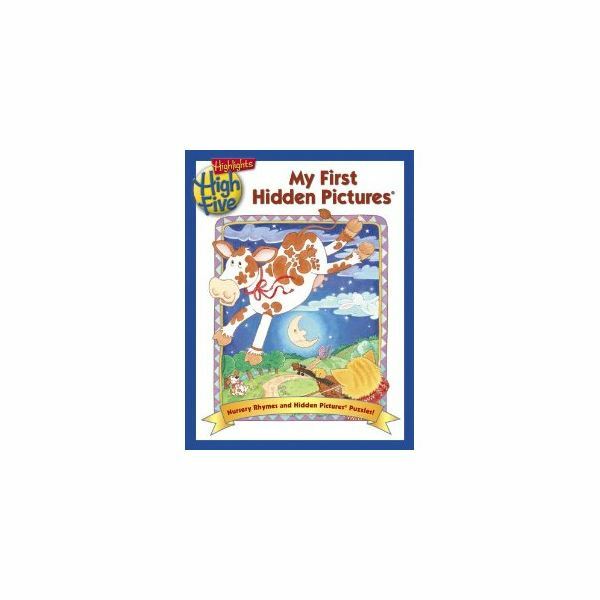 Preschool teachers can use these ideas to create a memory book for their young students at the end of the school year. 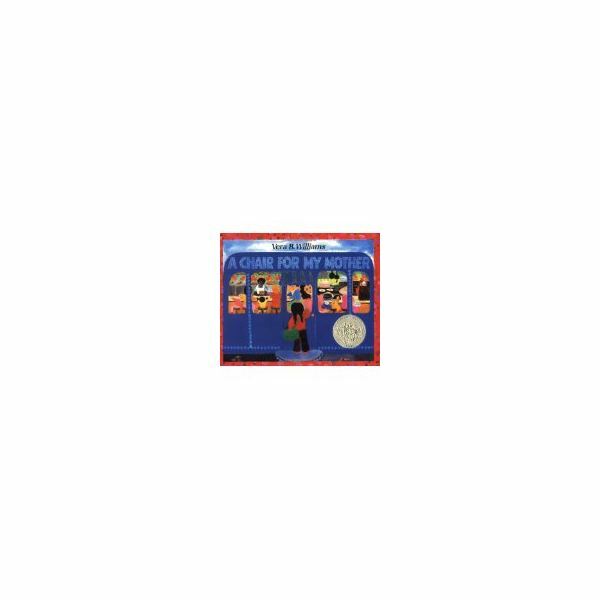 The memory book can be filled with descriptions of special events, classroom photographs, and copies of student artwork. 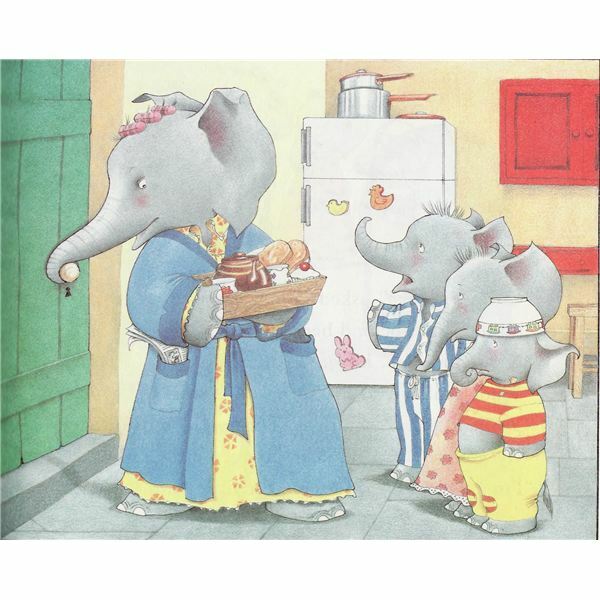 Complete the book with a personalized note for each child. 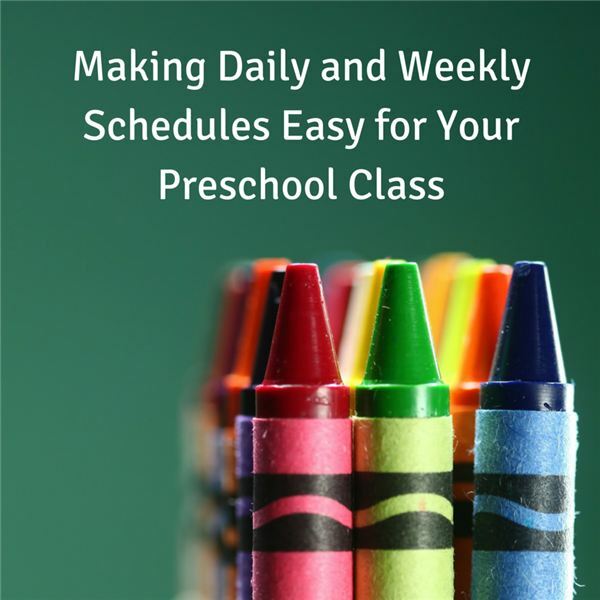 A structured schedule is essential for children to feel safe in their environment. Children need to be able to predict what is going to happen next. 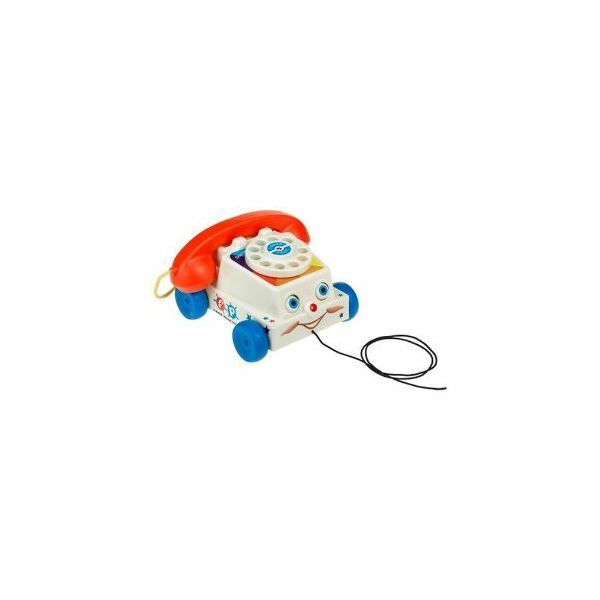 Teaching preschoolers their telephone numbers need not be cumbersome. Students enjoy this part of their learning because it makes them feel grown up! Teach them their phone numbers while having a blast! 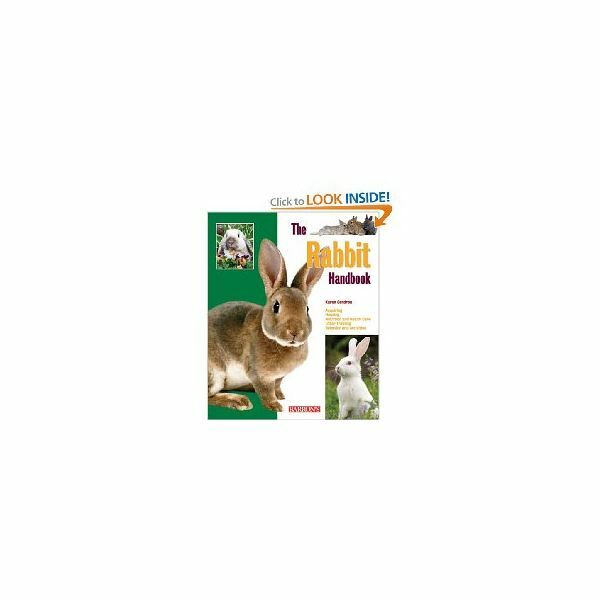 Get your Kindergarteners learning the differences between a living and nonliving thing through literature connections and hands on experience.